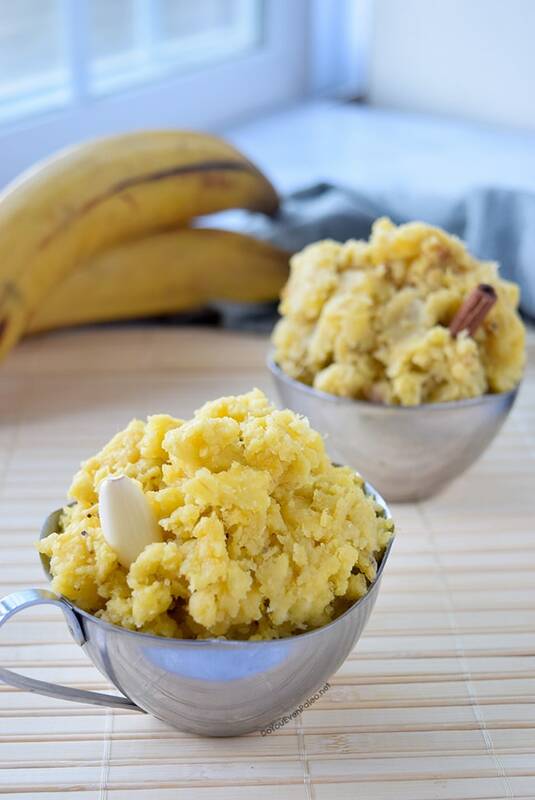 Ever wondered what to do with plantains? 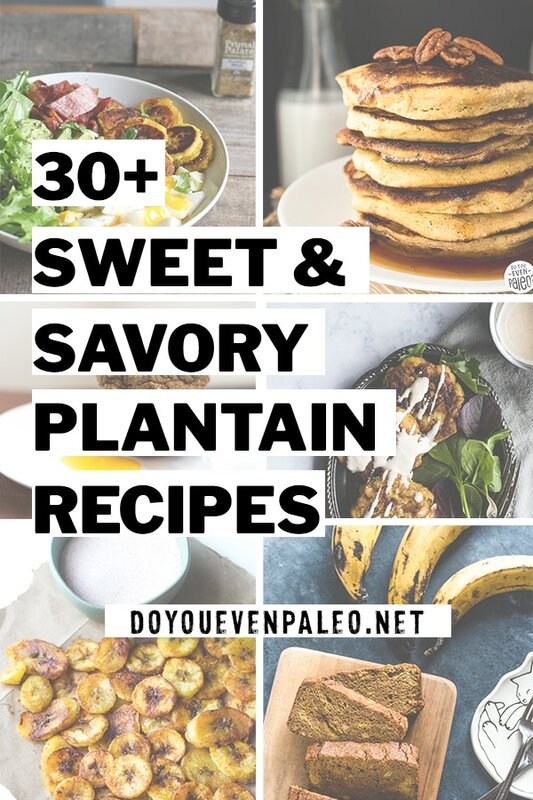 I rounded up 30+ plantain recipes to showcase my favorite food and help you never run out of ideas! 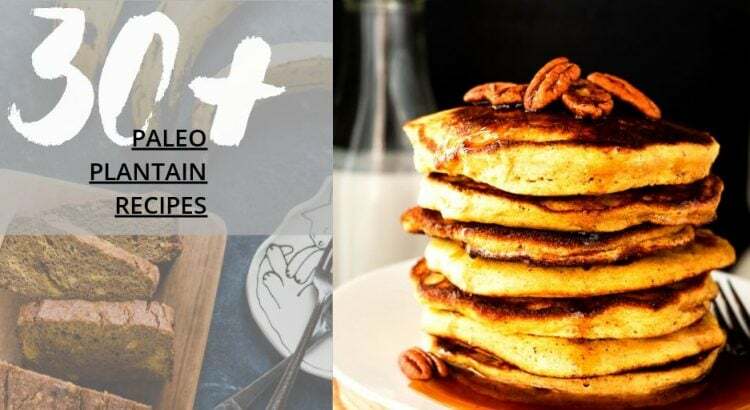 Every recipe is paleo and gluten free, and they range from breakfast and weeknight dinners to scrumptious desserts and quick side dishes. At first taste, plantains became an instant favorite of mine. 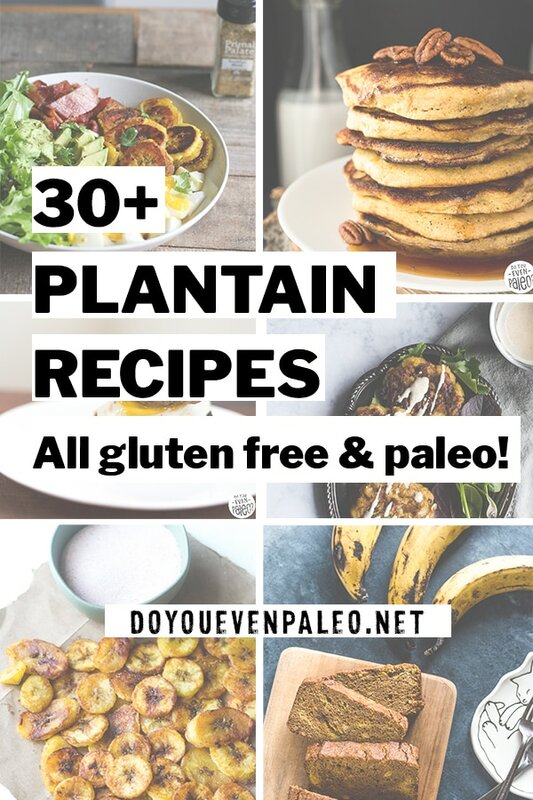 I even wrote a whole post breaking down what plantains are and their benefits! But I can’t stop there. 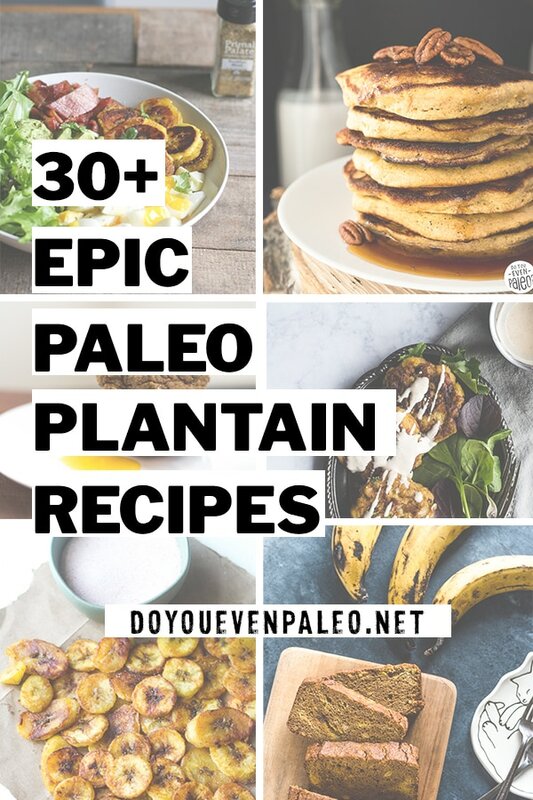 I scoured all my favorite blogs and put together a mega list of plantain recipes! 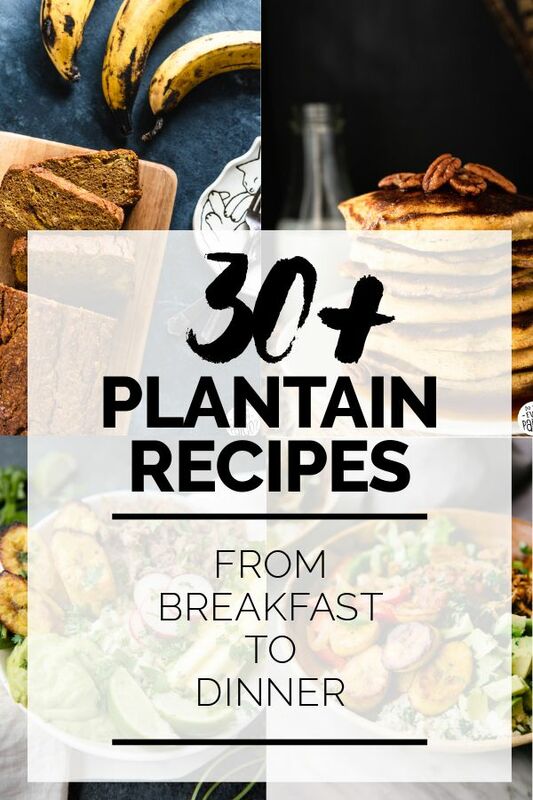 No matter what meal you’re cooking for or whether you have green plantains or riper yellow/black plantains, this list has recipes for you. I broke the list down by categories. Use the links below to jump to that category! Fluffy and filling with just a handful of ingredients. 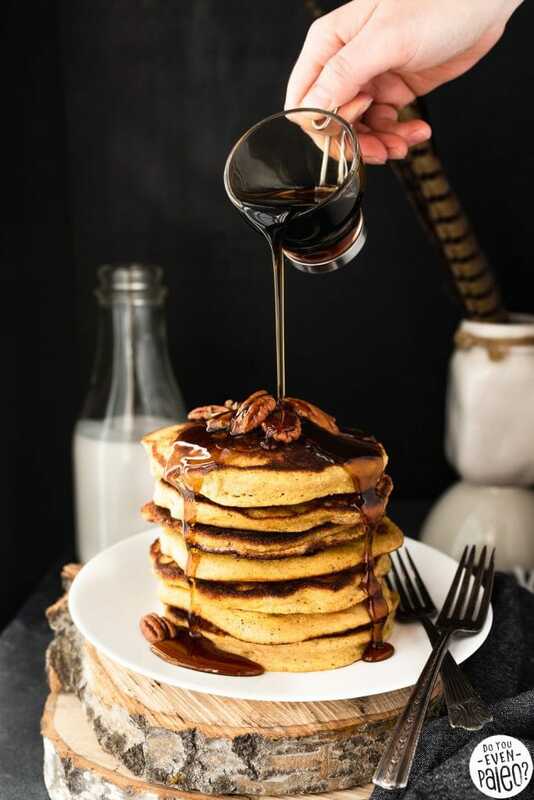 These plantain pancakes rule! 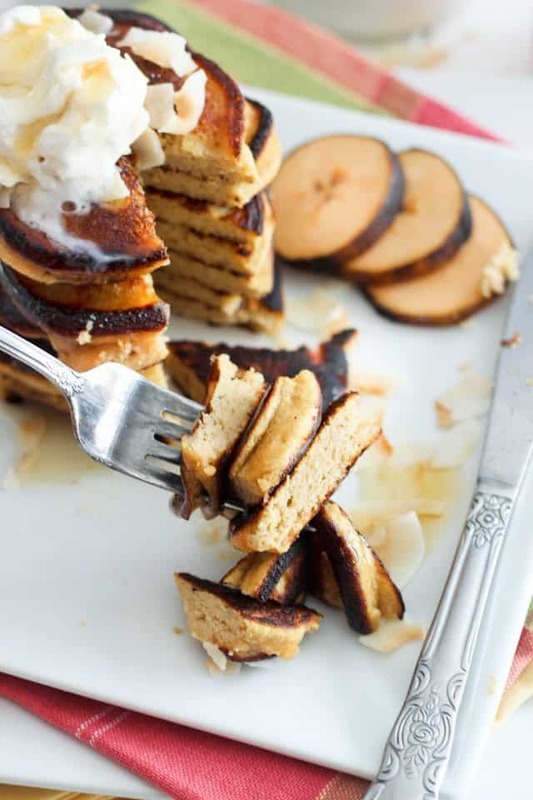 Black plantains and coconut are an amazing match for this sweet breakfast treat. More of a waffle person? 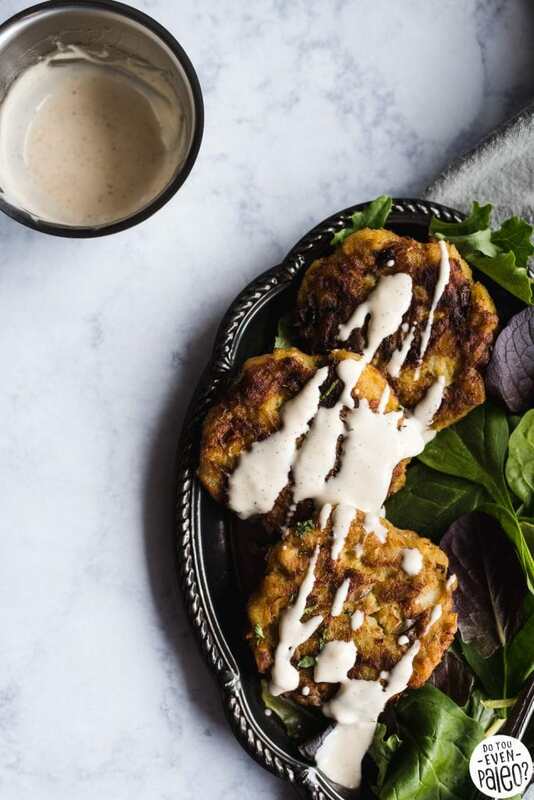 Little Bites of Beauty has some amazing Savory AIP Plantain Waffles to try! Breakfast sandwiches are pretty awesome, aren’t they? 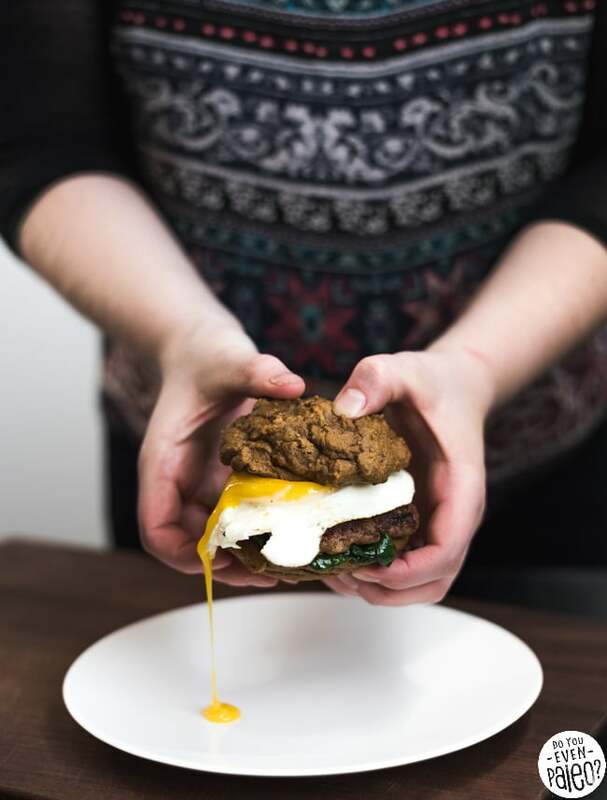 These drop biscuits are the perfect vehicle to breakfast sandwich heaven. 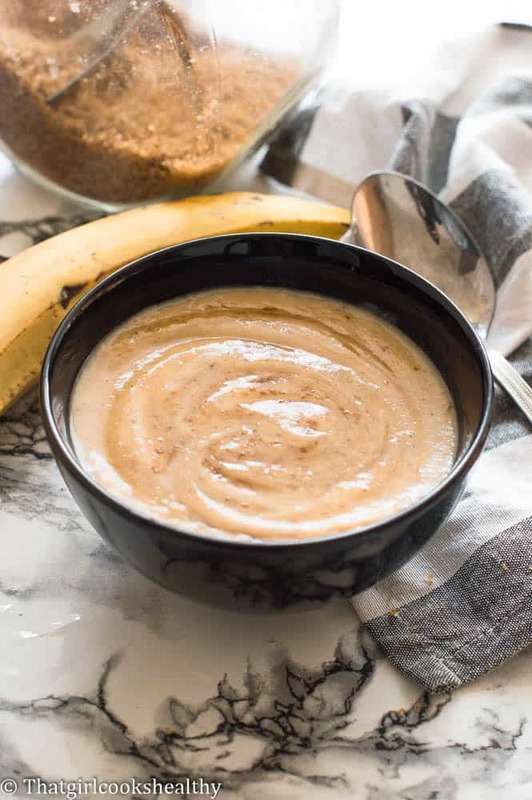 Kinda like cream of wheat, but WAY better because plantains are the base. You could top this porridge with nuts, dried fruit, coconut, or maple syrup! 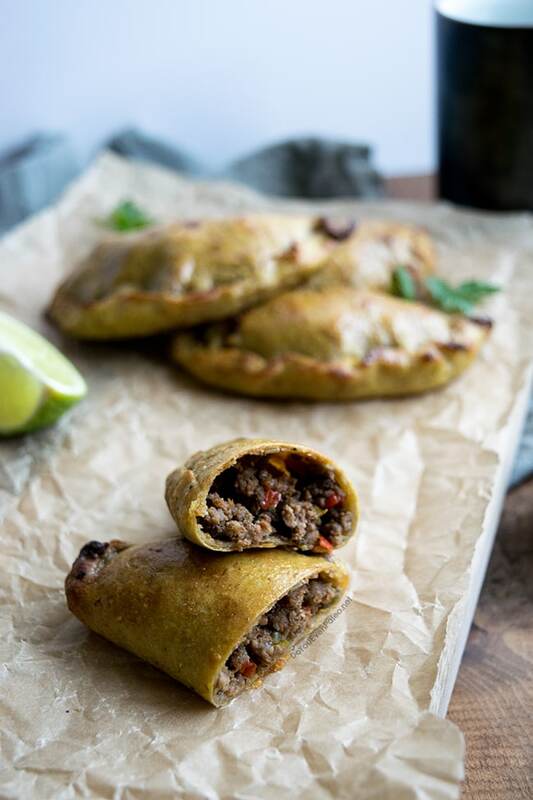 Single-ingredient plantain dough filled with a savory ground beef mixture. They reheat nicely and make a great on-the-go meal! 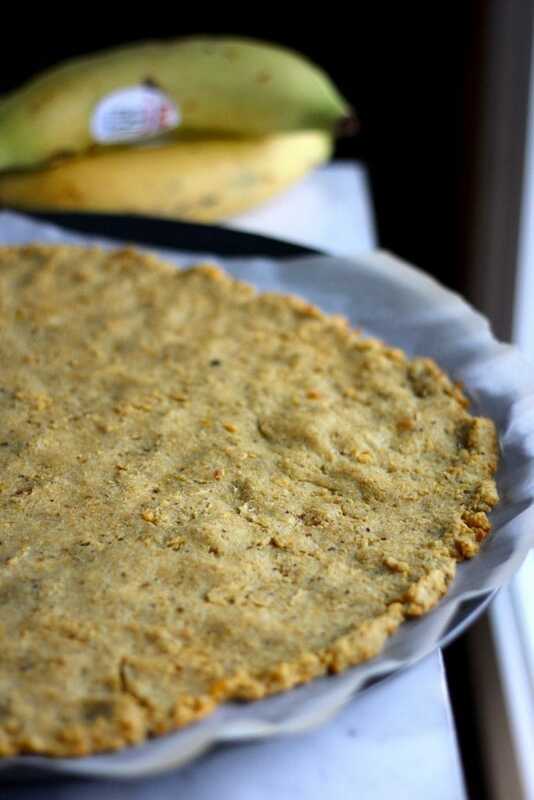 What could be better than a plantain pizza?! This would be a great base for a Cuban-inspired pie! Savory flaky fish and sweet plantains make an AMAZING pair! Seriously, does it get any better than a colorful bowl of nutritious food? This bowl is bound to be delicious! 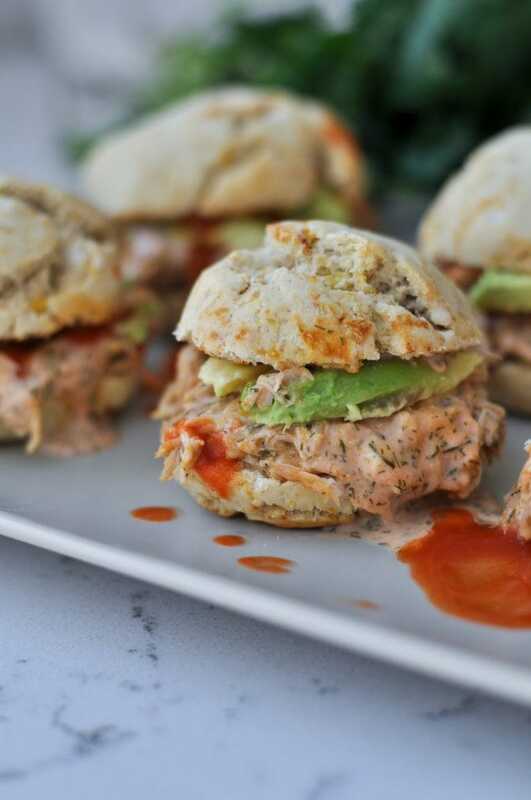 With plantain buns and buffalo ranch chicken… Dang, this is good eating! A simple, one skillet meal that’s hearty and nourishing! 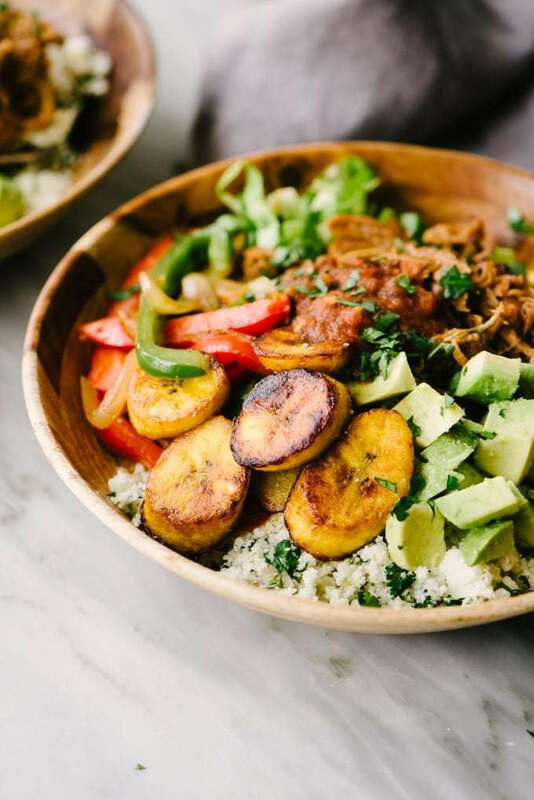 Pork and plantains are simply a match made in heaven. 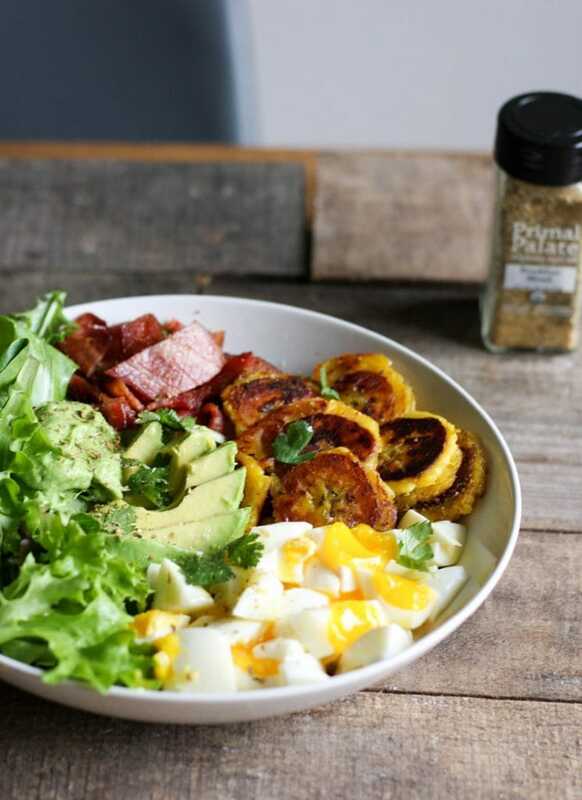 These bowls could be dinner OR breakfast! Give me a burrito bowl recipe, and I’m a happy girl! 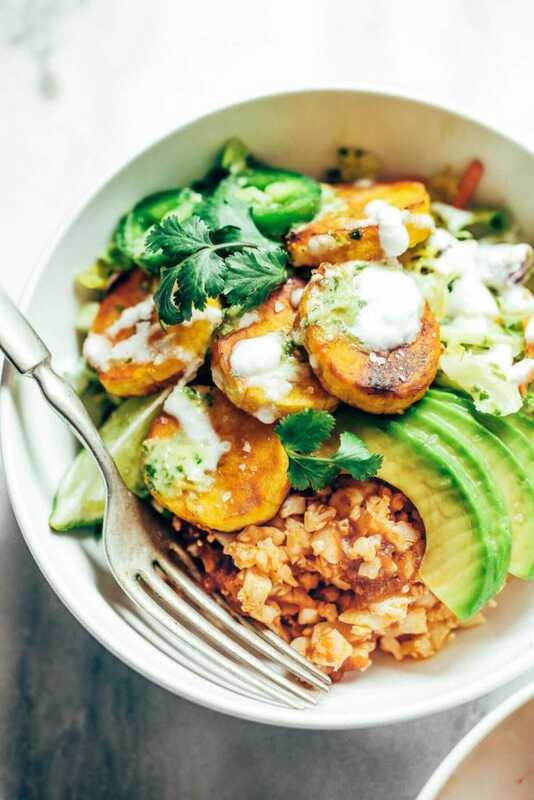 Plantains are a must have for this one. Fish, plantains, and mango salsa. 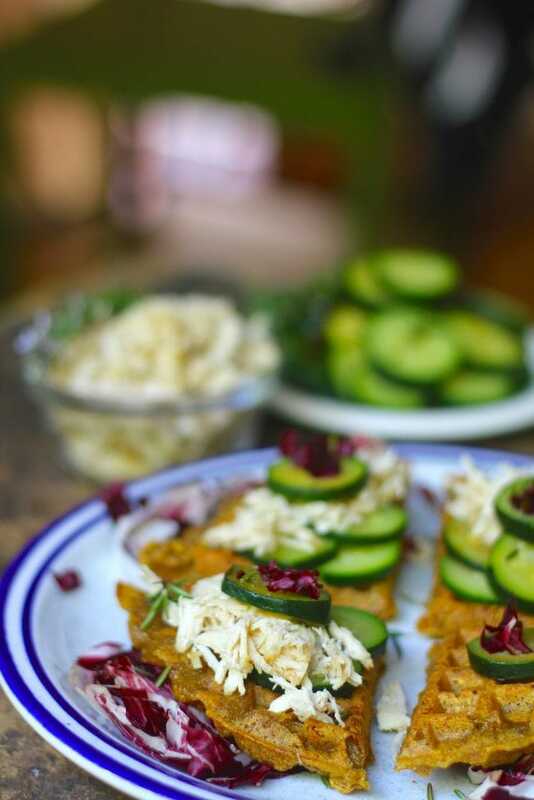 This dish is perfect for summer! When you’ve got comfort food on the brain, this is the recipe to reach for! 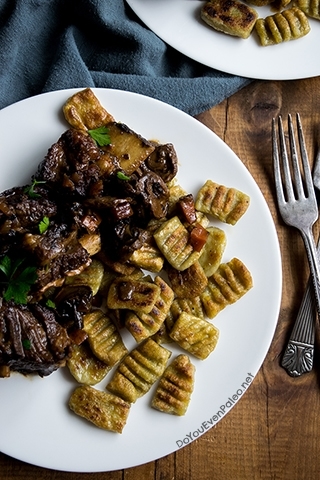 Plantain gnocchi with rich, gravylicious short ribs. 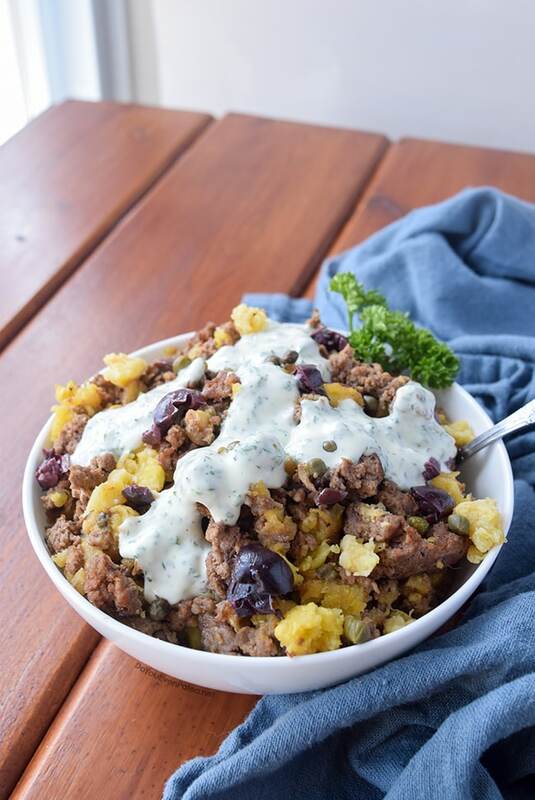 This bowl recipe doesn’t have meat, but you could easily add some pork or chicken to make it a spicy, filling meal. Bowls are best for variety. 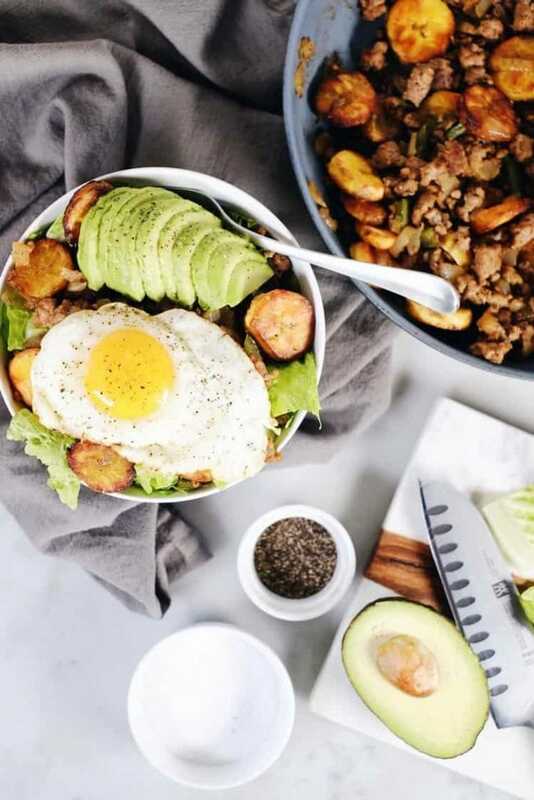 Just look at all the colors and flavors packed into these Buddha bowls! 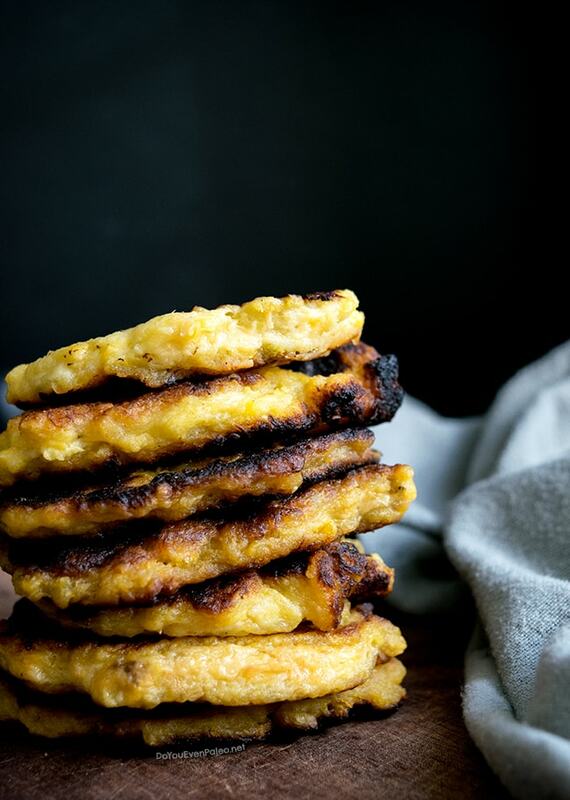 Not sure what else to do with your plantains? Mash them! 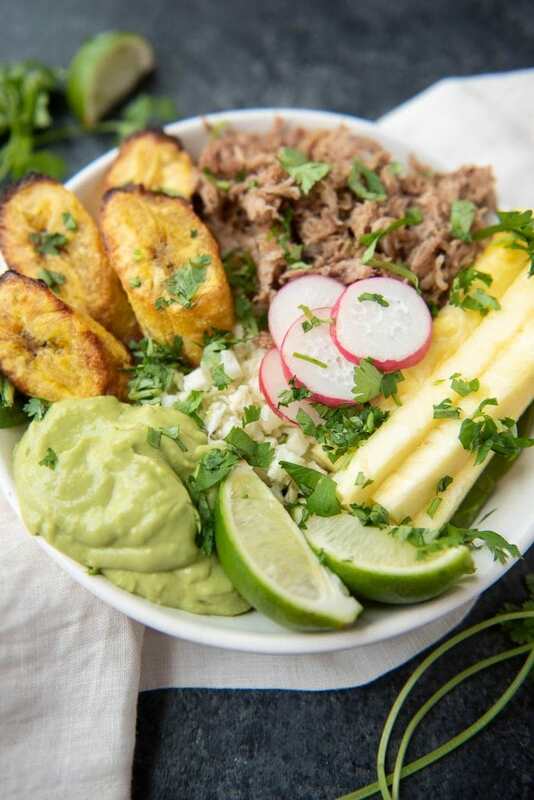 This recipe has instructions for both green and yellow/black plantains. 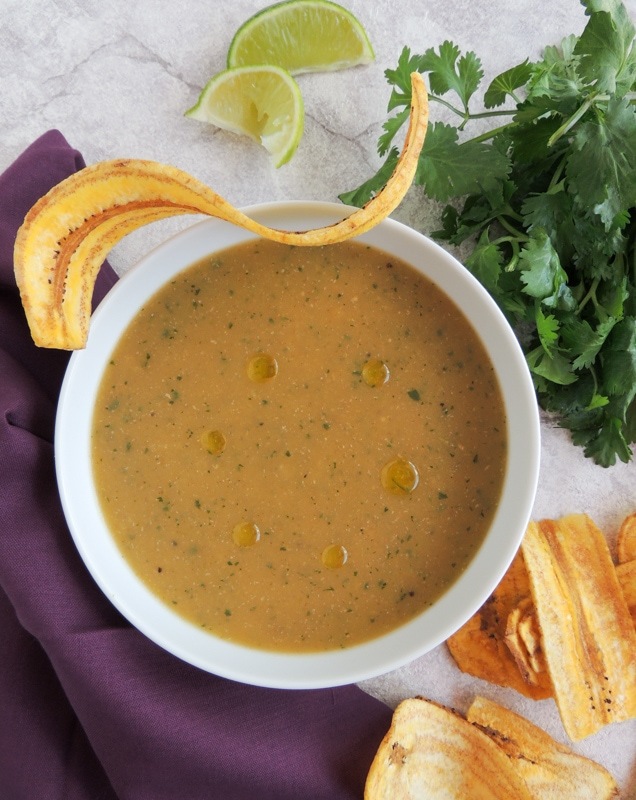 Plantains make an amazing, hearty soup. Pair it with chicken for a full meal! 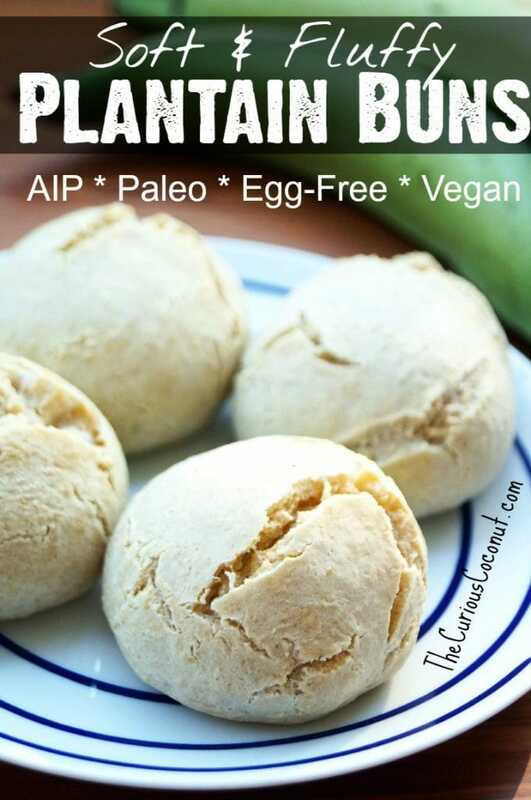 I’m dying to dig into one of these plantain buns! A warm bun with a smear of ghee sounds heavenly. Let’s change up taco night! 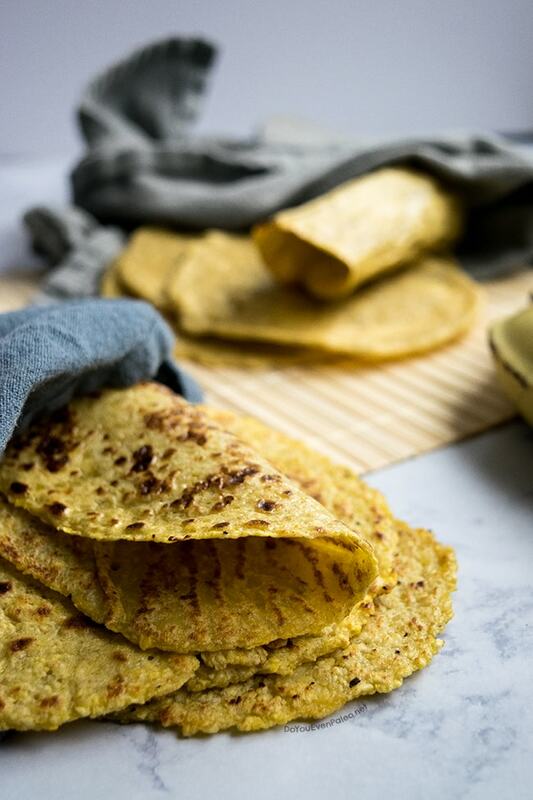 Make paleo plantain tortillas two different ways. A simple side dish during grilling season. 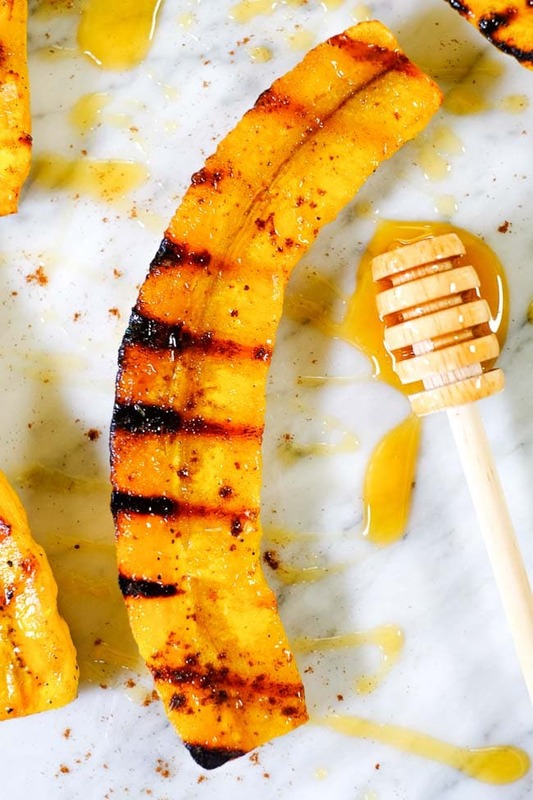 Seriously, it doesn’t get easier than grilled plantains! 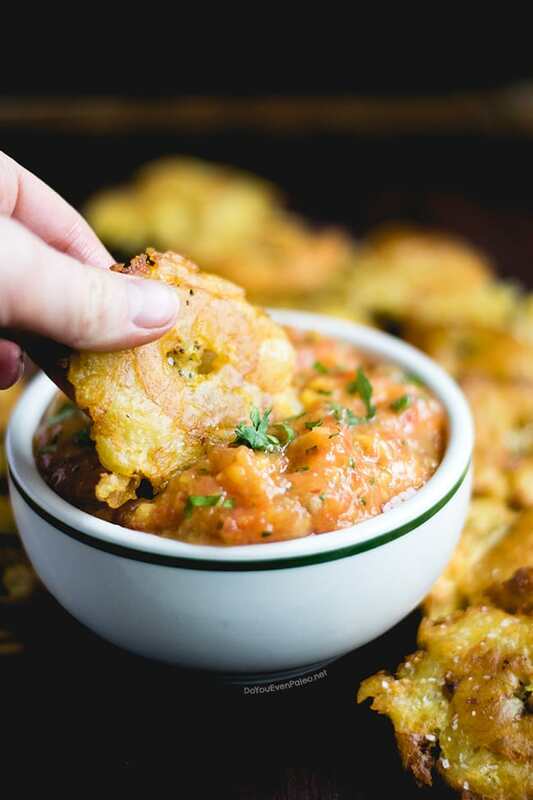 You haven’t truly experienced plantains until you’ve had tostones. For real! 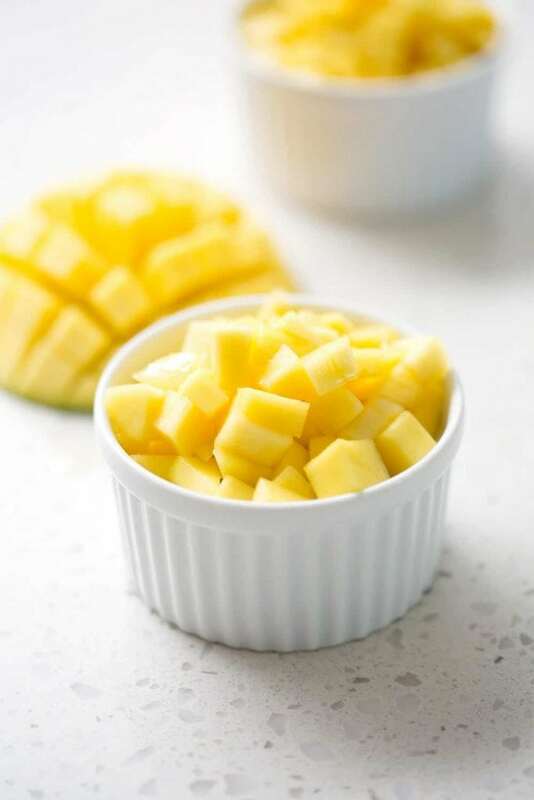 This Mango Sticky “Rice” from Bon AIPpetit is the most creative recipe I’ve seen in a while. Spoiler: the “rice” is plantains! 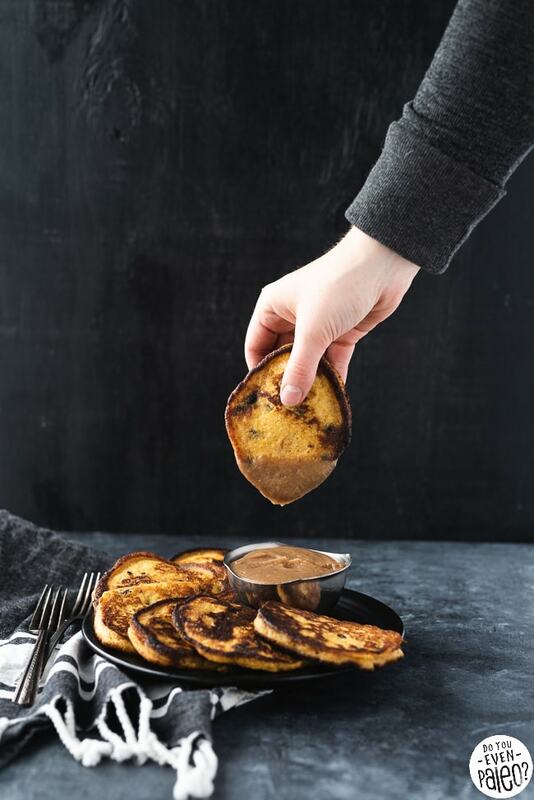 This savory little side dish is like a dense pancake, studded with raisins for a sweet flavor. 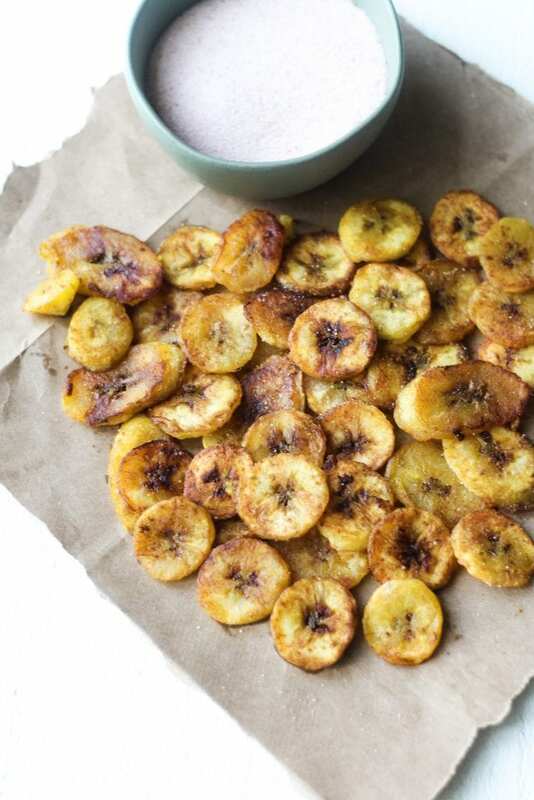 Keep it simple with cinnamon and sea salt fried plantains. 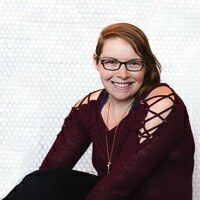 This might become your new favorite! 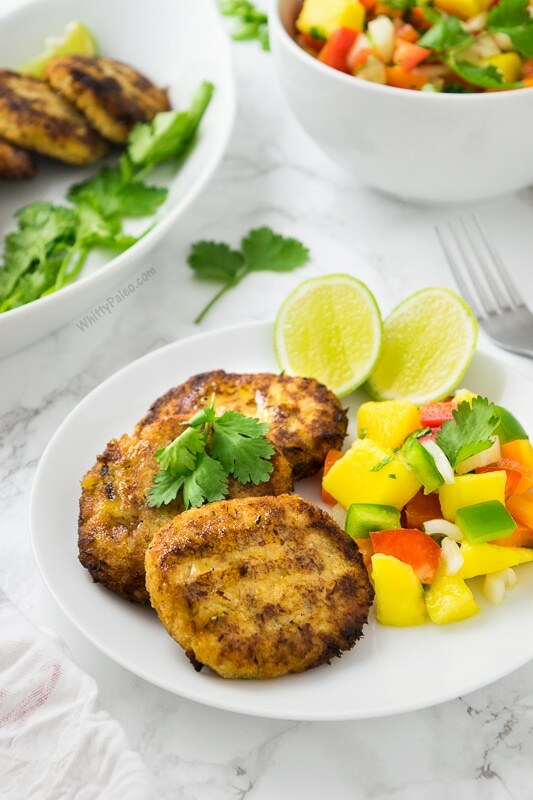 With just a couple ingredients and a hot skillet, you’ve got pan-fried plantain patties ready to serve. 3 ingredients. One fluffy, slightly sweet cake. I LOVE this snack cake — it’s amazing drizzled with honey and topped with fresh fruit. 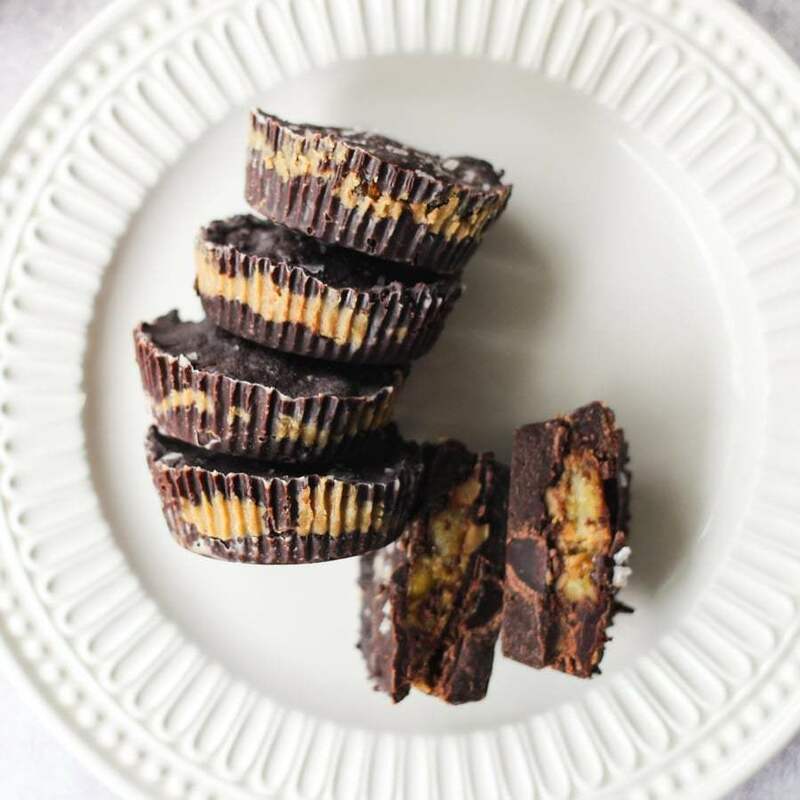 Got to love any recipe that combines plantains and Sunbutter into an epic version of a PB cup! 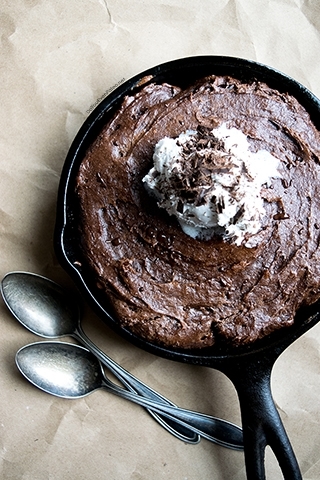 Ripe plantains make the most epic, fudgy skillet brownie. Seriously, it’s unreal! 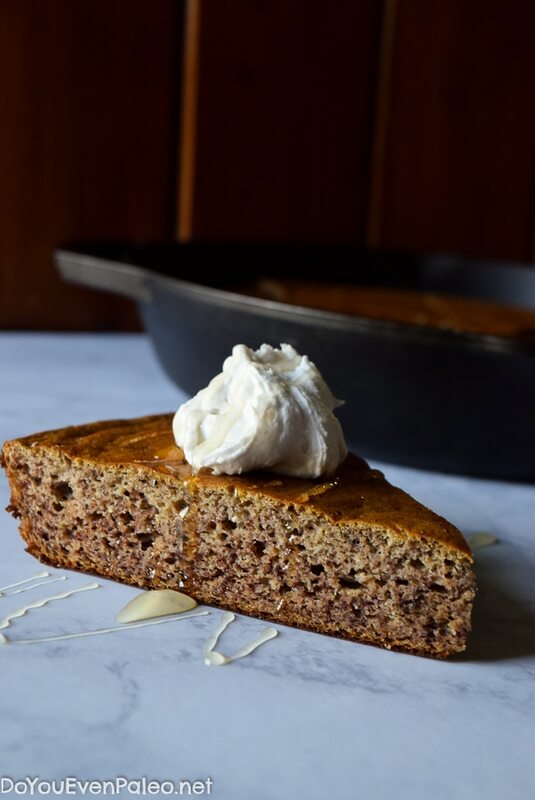 Kind of like banana bread, but almost better. 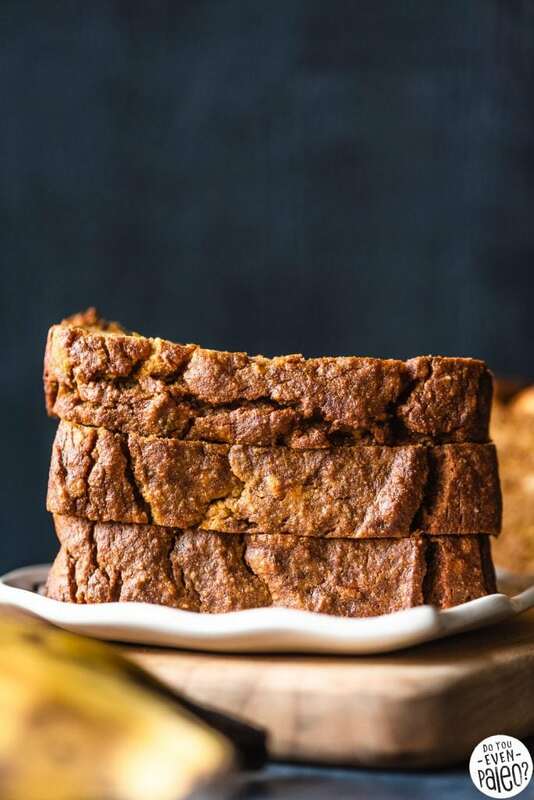 Have a piece of this plantain pumpkin bread with a cup of coffee for a soul-warming treat. 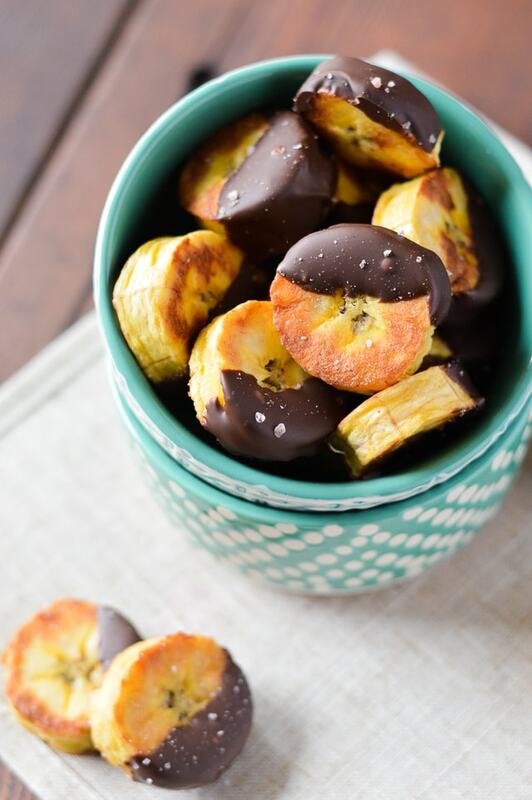 And for the simple dessert route, we’ve got chocolate covered fried plantains. Sweet and salty, here we go! Don't subscribe All Replies to my comments Notify me of followup comments via e-mail. 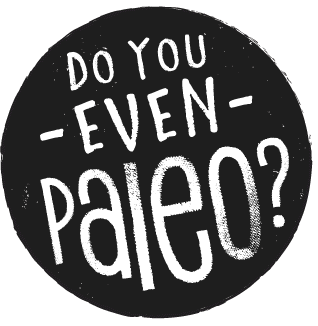 You can also <a href='https://www.doyouevenpaleo.net/comment-subscriptions/?srp=923&srk=87505361eee98908ddf6ccb8681f50d6&sra=s&srsrc=f'>subscribe</a> without commenting.